With approximately two weeks left until the 2017 Frankfurt Motor Show starts, Honda has announced its premieres for the event. 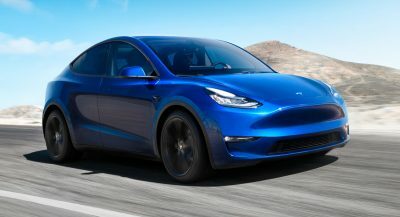 One of them is a zero-emission study, called the Urban EV, which previews a production model that will eventually be sold on the Old Continent. 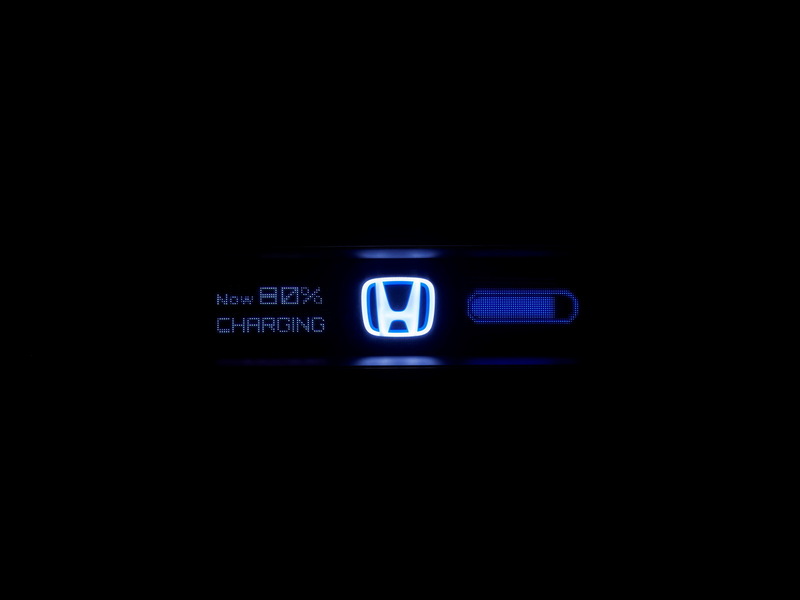 Not much else is known about the brand’s new concept car, and the teaser image that accompanies the announcement isn’t exactly revealing either, as it shows its battery charging level on a blue illuminated screen. 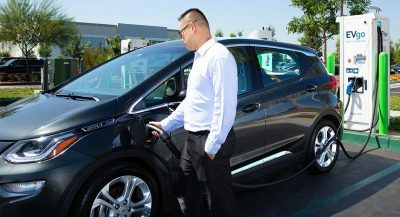 “Honda will use the 2017 Frankfurt Motor Show to reveal the next steps in its plan for electrification of its European car range. 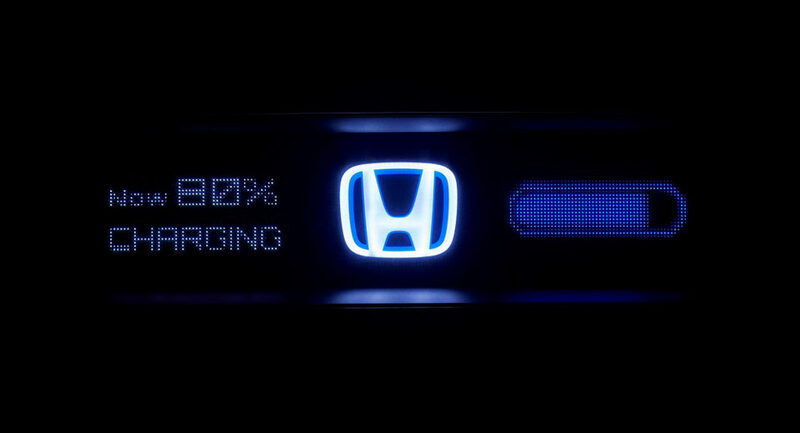 The focus for the brand at Frankfurt will be the world premiere of the Honda Urban EV Concept, setting the direction for a future production model”, says the automaker. Joining it under the spotlight will be the CR-V Hybrid Prototype. It too previews an upcoming production version of the crossover, and it was already shown to the public at the Shanghai Auto Show, this spring. If it remains identical, then expect some minor visual tweaks on the outside, along with a two-motor hybrid system. The facelifted Honda Jazz will also be on display at the 2017 Frankfurt Motor Show, and so will the new-gen Civic, powered by a diesel engine.